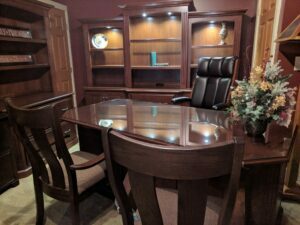 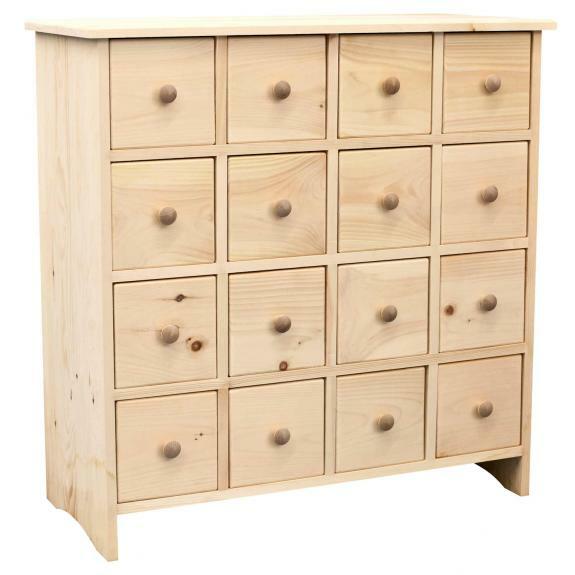 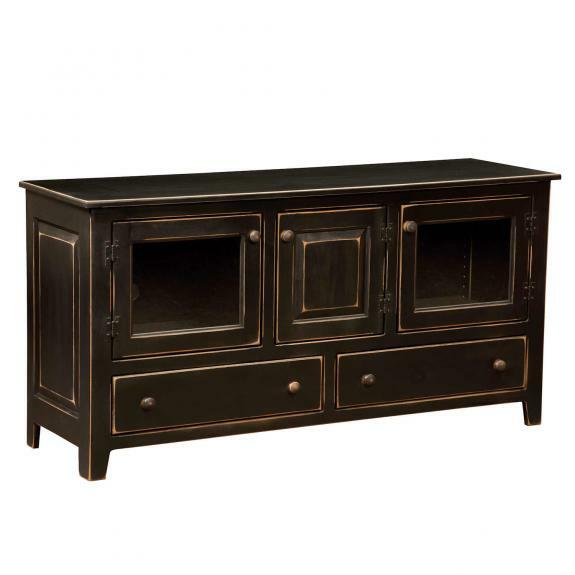 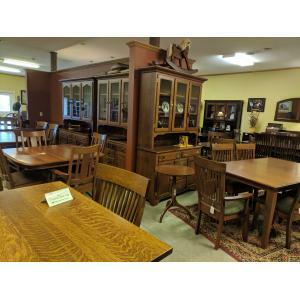 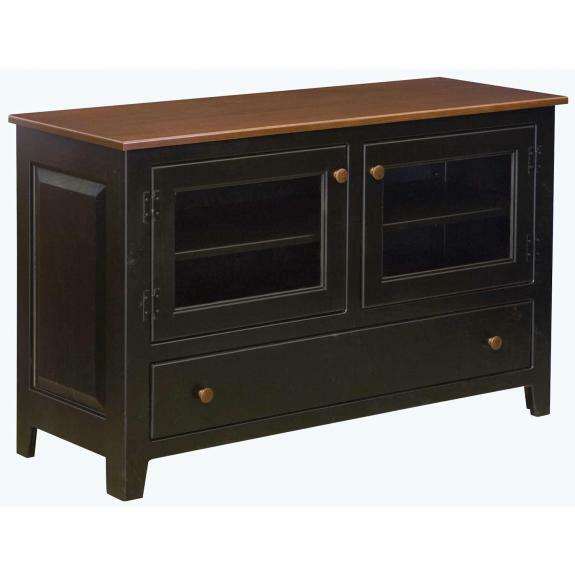 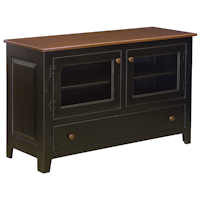 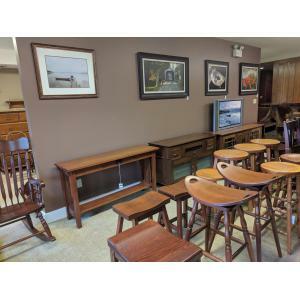 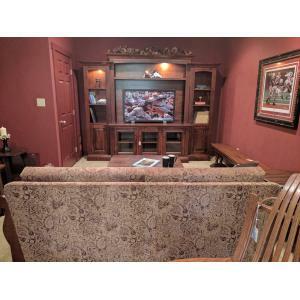 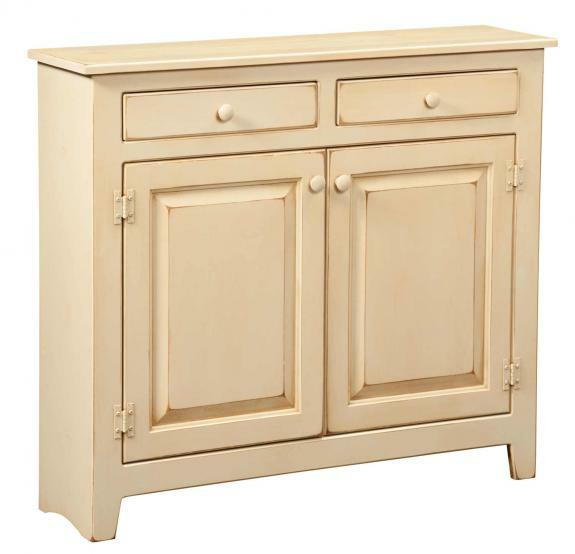 We offer quality, pine tv stands and media cabinets. 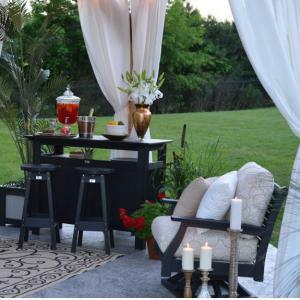 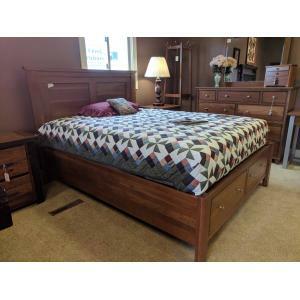 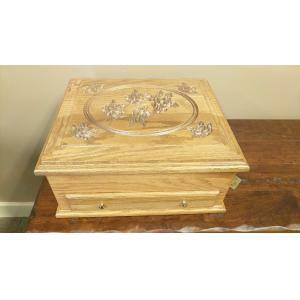 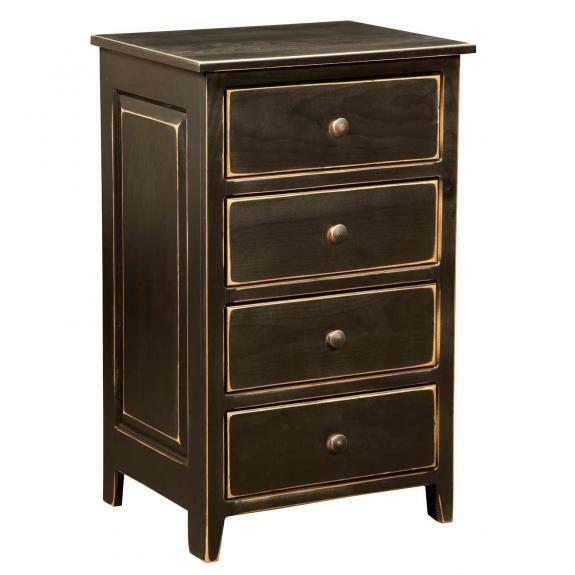 Each piece can be customized with your choice of paint or stain. 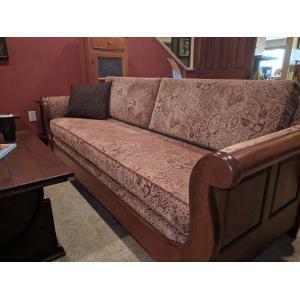 They can also be distressed for an antique look.